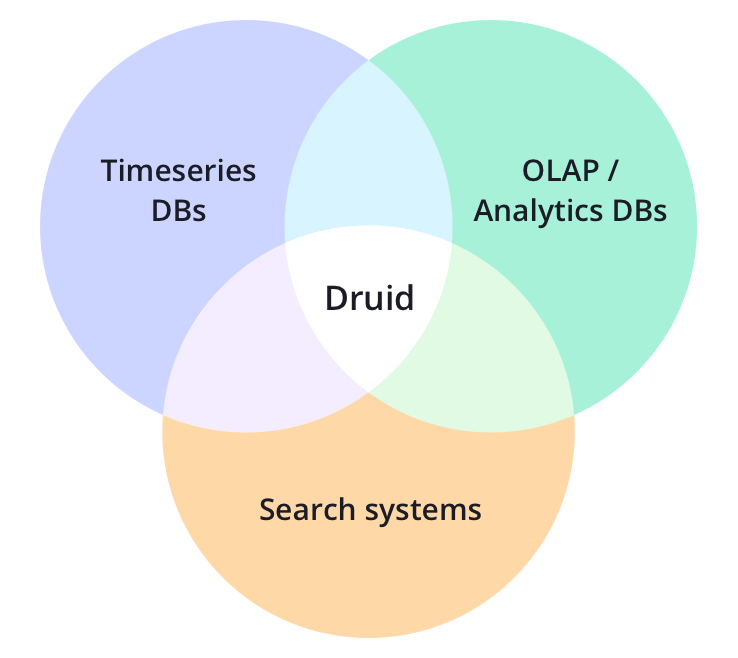 Druid is a column-oriented distributed database that excels as a data warehousing solution for fast queries on large data sets. "inverted index ... stores an ordered list of each of the words that occur in the different documents and associated with the specific documents in which they occur"
"Superset allows users to create visualizations, slice and dice their data, and query it. 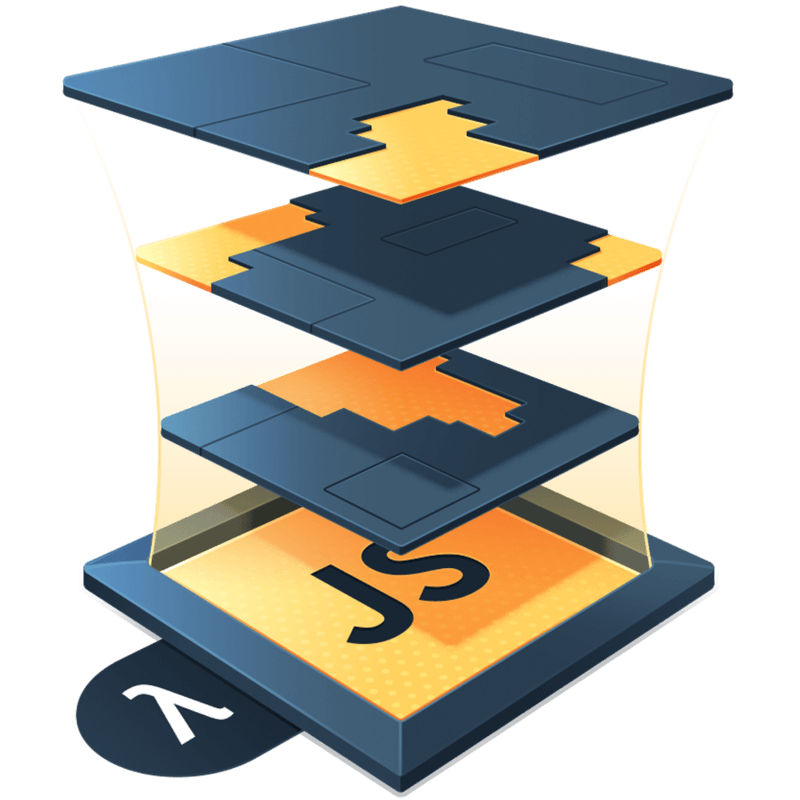 Superset integrates with Druid, a database that supports exploratory, OLAP-style workloads."